The Somatic Systems Institute aims to assemble the most diverse and qualified student body possible for each of its intensive summer sessions. It has been the experience of our licensed instructors that bringing together a collection of students with a variety of backgrounds brings out the best in Clinical Somatic Education™. Working closely with faculty in intimate classes, your collective personal experiences illuminate and solidify movement and prescriptive exercise mastery in a way that no simple text memorization can achieve. Your journey begins by completing our application form online today. Or, if you'd prefer, a downloadable PDF format is also available. The Admissions Office would be delighted to assist you in discovering more about the Somatic Systems Institute and its programs. Please feel free to contact us using the information below or web contact form. There are a variety of options for completing your application, including completing an electronic template on a computer. You may also fill out a paper application and send it by postal mail. Click here for more information on obtaining an application or starting the application process or here to download an application. The Training Program offers rolling admissions and enrollment: Applications are reviewed in the order in which they are received, and accepted applicants are granted admissions on a first-come first-served basis. Therefore, it is recommended that interested persons apply as soon as they are interested to take advantage of greater availability. Additionally, early action options are available for reduced fees. 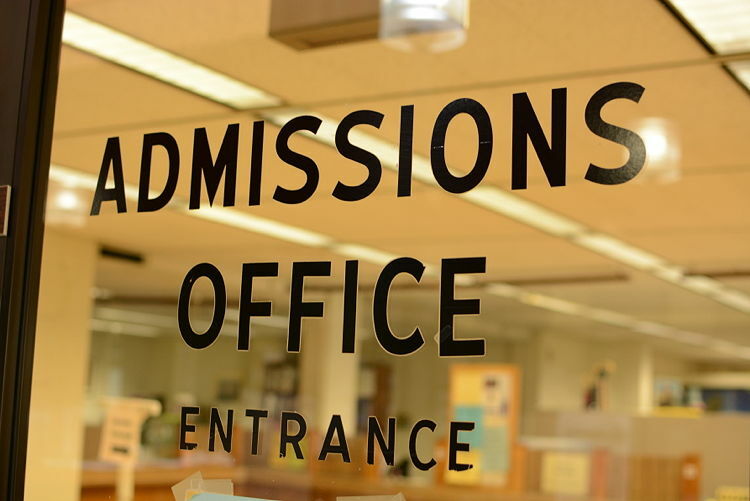 On the other hand, rolling admissions also means if space is available after standard deadlines, qualified applicants still may be able to attend the program. In other words, if you are interested in the program at any time, we welcome and encourage your application!